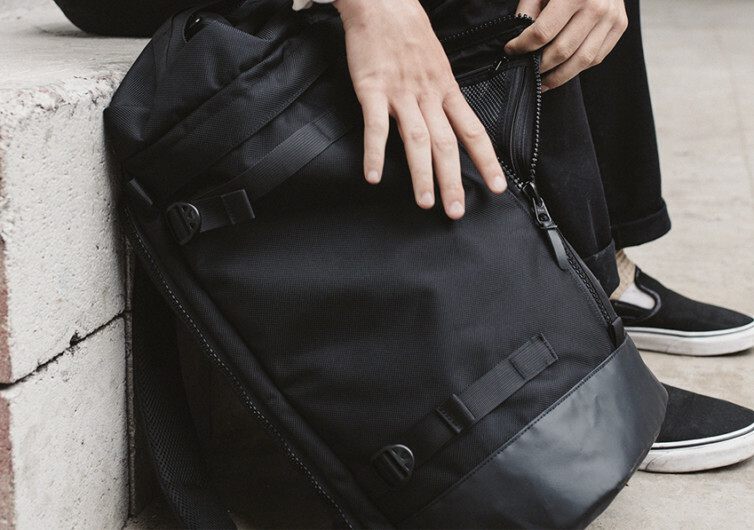 Whether you’re an average college student out for his daily walk to campus, a messenger doing his rounds of tasks across the city, or a weekday-employee, weekend-explorer type of guy, the Hideout Pack surely has your back. 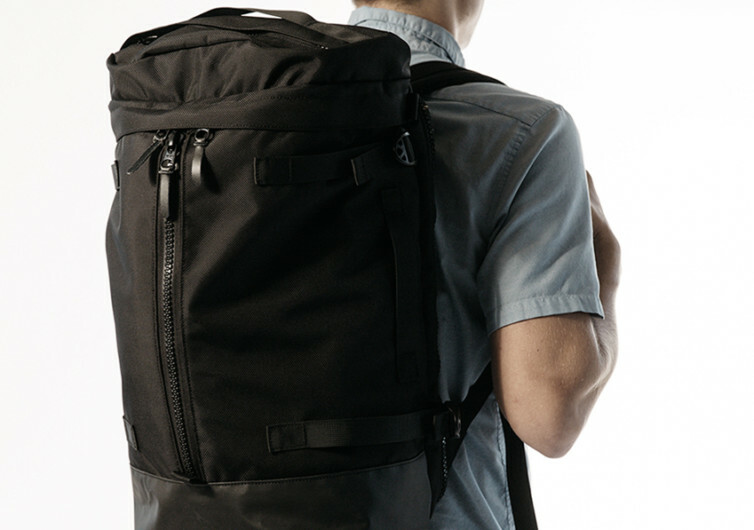 This brilliantly designed backpack comes with thoughtfully practical organization, remarkably convenient access, and aesthetically pleasing style that it could very well be the last travel or commuter backpack you’ll get. 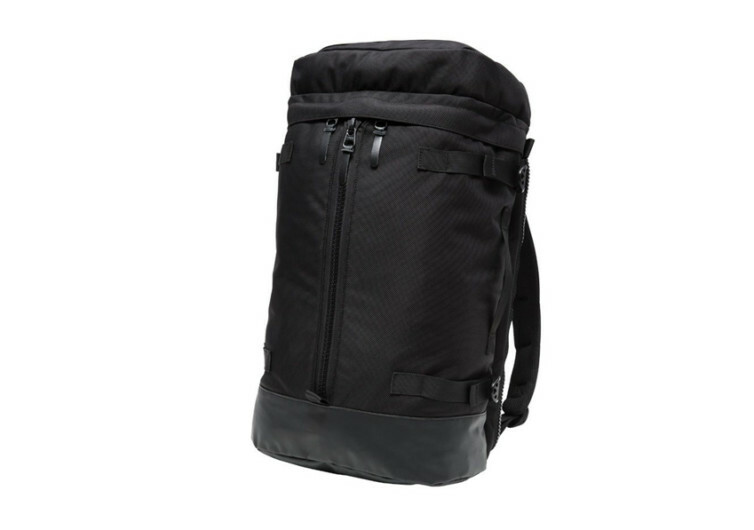 Hideout Pack’s core is that of a classic backpack design, nifty and ergonomic it will never put a strain on the muscles of the back, the shoulders, and the lower sides. With its weight squarely distributed on the width of the Hideout, no load is ever too heavy to be a burden. 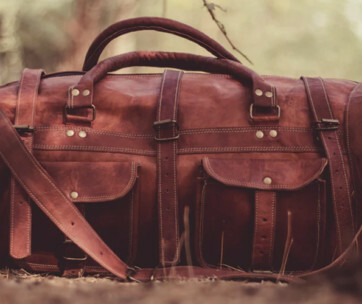 Going on a trek on a hilly countryside or even a hike across the desert plains of Africa, Central Asia, or South America, or wander through the woods of Borneo or Laos, the Hideout is the perfect system for taking good care of your things while watching after your body’s own needs. 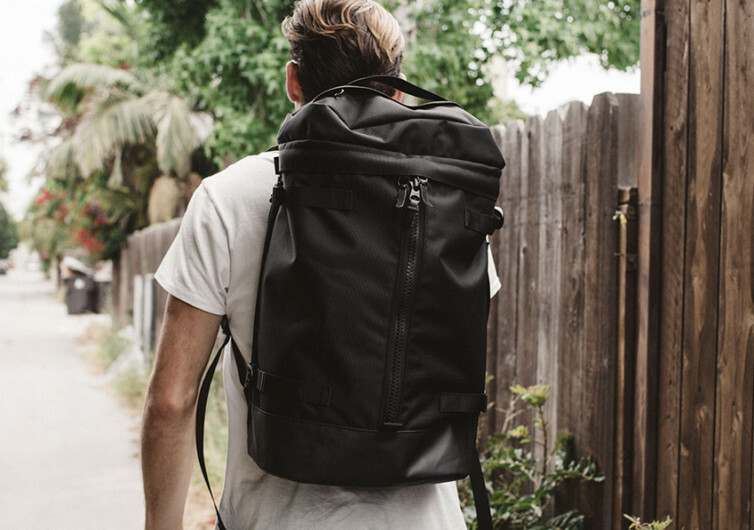 Coupled with the classic backpack design is a philosophy that is very characteristic of 21st-century social undertakings – simple yet organized. Laminated pockets with mesh fabric as well as a bevy of organization pockets are scattered throughout the design of the Hideout. It doesn’t matter what you decide to put into these pockets; they’re guaranteed to see through the journey unscathed. 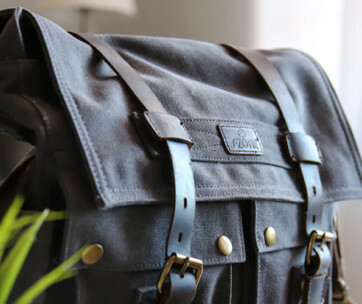 The main compartment comes with a laptop sleeve made of felted wool. It’s perfect for keeping your portable computer or any device at all so you can extend your productivity regardless of where Brother Adventure takes you. Opening the main compartment is made incredibly easy with its split-front design. 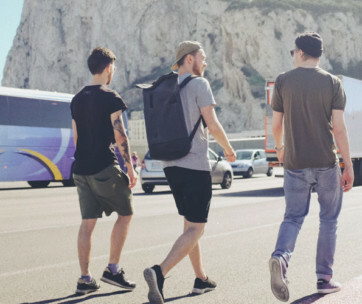 Take the Hideout Pack wherever you go and it will never let you down. It’s exceptionally well-built for today’s adventurers.